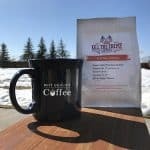 You are here: Home / Coffee Reviews / What’s Blue Mountain Coffee and is it Worth the Extra Money? 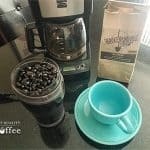 What’s Blue Mountain Coffee and is it Worth the Extra Money? Blue Mountain Coffee is one of the most exotic and sought-after coffees in the world. But why is it globally celebrated as a rare caffeinated gem and is it worth shelling out the extra money to buy it? Admittedly, the second part of that question is kind of loaded since it’s really going to depend on each individual person’s taste profile and budget. Nonetheless, to really get a better understanding of the Blue Mountain coffee bean it’s necessary to begin at its origins. If you'd like to skip this section and go straight to our Blue Mountain coffee recommendation, click here. Coffee was introduced in Jamaica in 1728 by its then Governor, Sir Nicholas Lawes. Starting in the central mountain system of the island, the cultivation of this already very lucrative crop expanded and eventually reached the country’s longest range: the Blue Mountains. Along this range is the country's highest peak known as Blue Mountain Peak reaching above 7400 feet above sea level. The Blue Mountain range is blessed with a climate ideal for coffee growing with its year-long mild temperatures, abundant rainfall, rich soil and almost perpetual mists that give this mountain range the bluish color from which its name is derived. The combination of all these factors creates a “perfect storm” for producing a fantastically unique coffee bean that has captivated the world by….”storm”. Today, Blue Mountain coffee is more than just a type of coffee or an indication of origin. 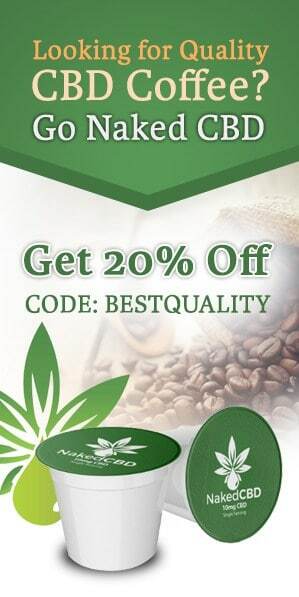 Jamaican Blue Mountain coffee is a certification mark issued by the Coffee Industry Board of Jamaica, a regulatory body that controls all stages of coffee production, only certifying the batches that fully comply with its high standards of quality. These parameters cover the gamut. From manually verifying the absence of defects in the beans to tracking the specific elevations in which they were grown, the standards are rigorous to say the least. For example, Jamaican Blue Mountain coffee must come from only four specific parishes: Portland, St. Andrew, St. Thomas, and St. Mary. Blue Mountain coffee has to be grown between 3000 feet (914 meters) and 5500 feet (1676 meters). Coffee grown at lower elevation is called “High Mountain” as opposed to “Blue Mountain”. 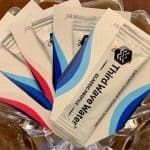 Many people wonder what the difference between High Mountain coffee and Blue Mountain coffee is. The answer: the elevation at which the coffee is grown. Different elevations produce different qualities of flavors. 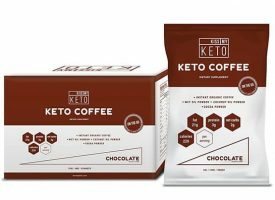 While many enjoy the flavor of High Mountain coffee, it simply doesn’t compare to the robustness and refined flavor of Blue Mountain coffee. It’s known to have a nuttier and bolder flavor that most other coffees. Having said all this, it's worth mentioning that not all Blue Mountain coffee products are created equal. 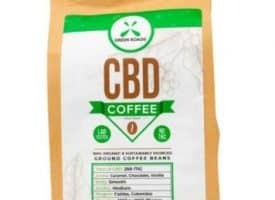 When buying even the best of Blue Mountain coffee, make sure to note the label to see how much of the coffee was actually made with real Blue Mountain coffee beans. If it's a blend, chances are it won't be 100% Blue Mountain coffee. For a full experience with this exotic coffee, we suggest Out of the Grey Coffee's Jamaican Blue Mountain. Their coffee is 100% organic and we have yet to try something from them that hasn't exceeded our expectations. 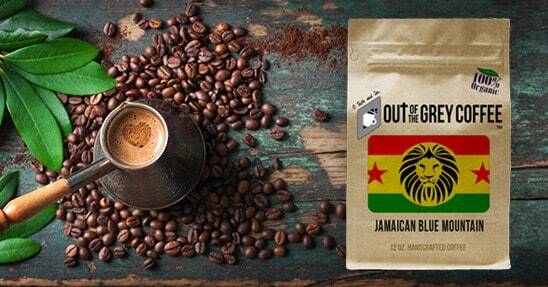 Out of the Grey Coffee uses Blue Mountain beans that are fully certified by the Coffee Industry Board of Jamaica. If you're looking to take an authentic step in the world of Blue Mountain coffee, you go wrong with them. 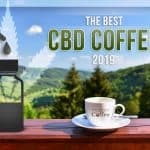 Another option we recommend is Volcanica Coffee's Blue Mountain Clydesdale which is regarded as another top-tier brand with high grade Blue Mountain Coffee. Blue Mountain is a wet processed (washed) coffee: that is, coffee cherries are sorted by immersion in water: spoiled, green (unripe) or black (overripe) fruit will float, while the cherries in the ideal state of maturation will sink. This process is carried out in the same day of the harvest. After this, the pulp, as well as the mucilage, are removed before drying the beans in the sun. This is a necessary process to reduce the moisture in the beans to 11.5%, after which they are aged for up to 8 weeks. They are then graded for size and milled in order to remove the “parchment” and “silverskins”. 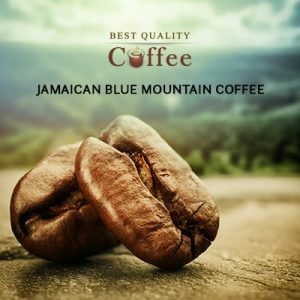 In considering all the factors that go into the growth and processing of this specialized coffee, Jamaican Blue Mountain coffee produces a flavor that's truly unique. It's rich and delicately acidic, with an unusual floral and fruity touch counterbalanced by nutty and chocolate undertones. 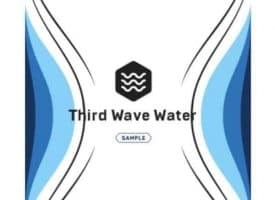 Very balanced, it’s practically free from bitterness. Together with being one of the best coffees in the world, its scarce annual production and popularity in some very strong markets – about 80% is exported to Japan – causes prices to reach high levels. 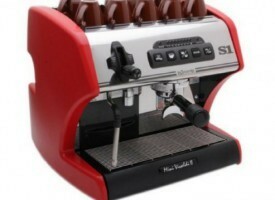 But particularly in the coffee world, I find that you tend to get what you pay for. 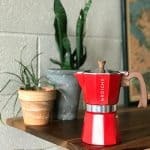 Hopefully, this article has given you a deeper look into the exotic world of Blue Mountain coffee. Like Kona Coffee, it has captivated the treasured senses of coffee lovers around the world and for very good reason. Sure, it costs more than other coffees. But if you're a coffee lover that appreciates coffee perfection, the right Blue Mountain coffee is worth every penny.